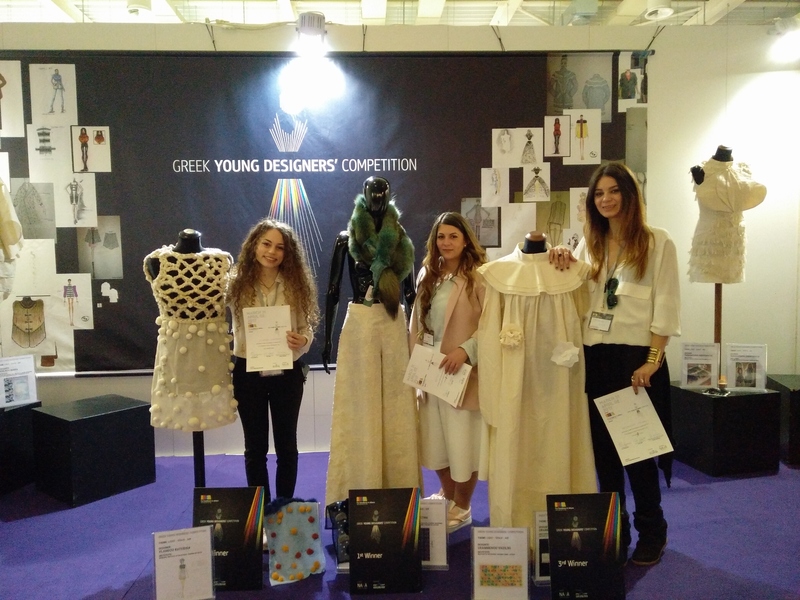 The final stage of Greek Young Designers’ Competition which is sponsored by NAFA and Hellenic Association of Furriers each year in the framework of International Fur Fair of Fur Excellence in Athens, took place on April 1st 2017 in the exhibition hall of Metropolitan Expo. 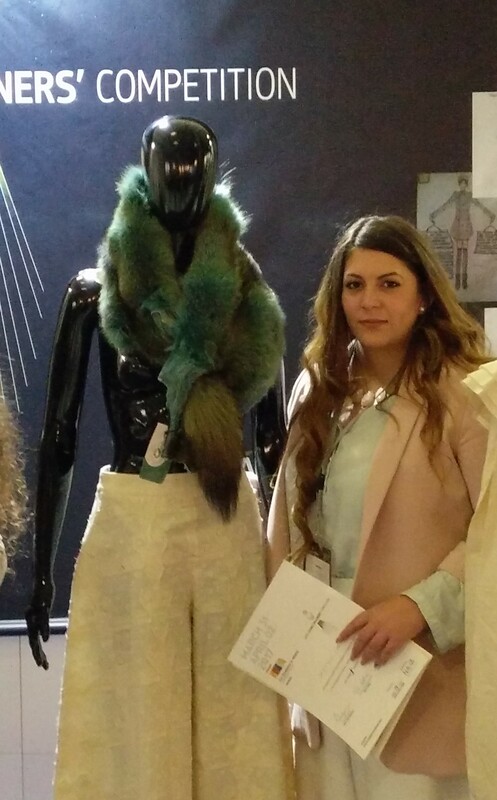 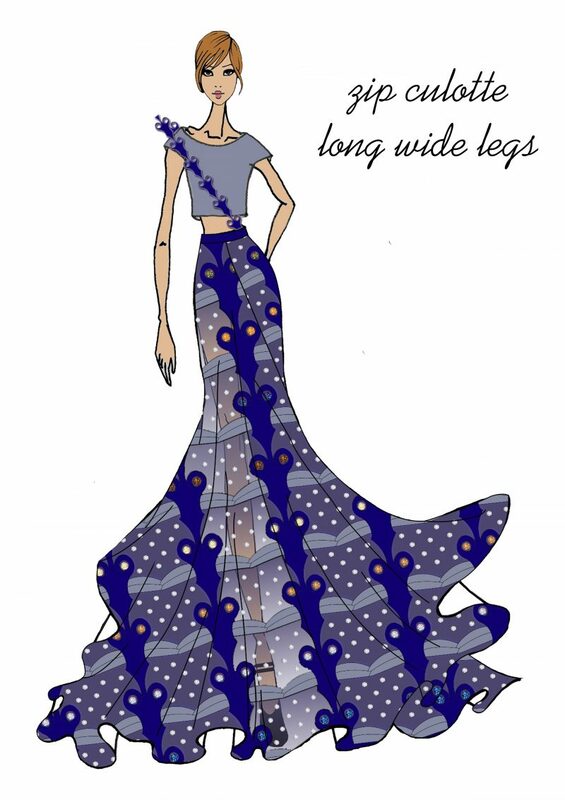 Being inspired for “Light, Space, Air”, FEA’s 2017 theme, all candidates had to submit not only their proposal for a fur garment but a ‘new fur fabric’ that would use fur in combination with two other materials, light and airy enough, suitable for wearing the garment during warmer weather and in temperate climes. 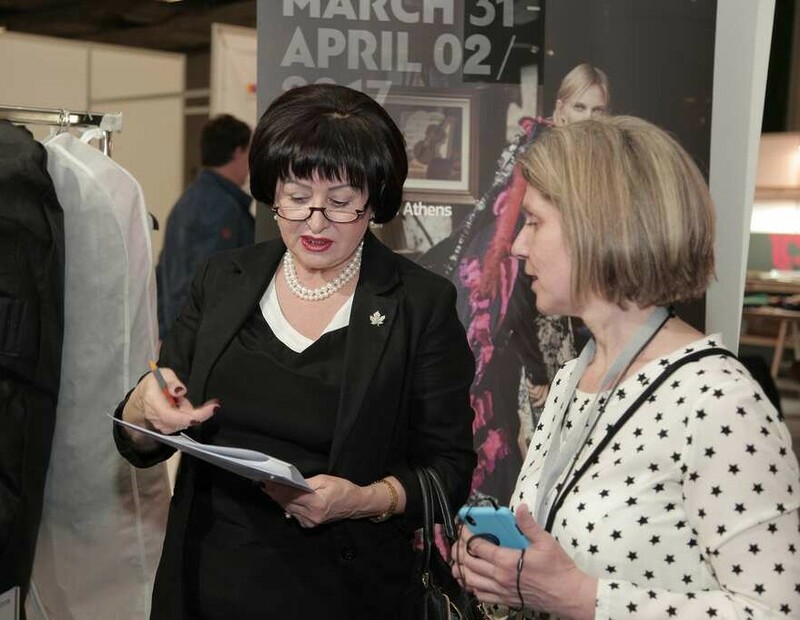 Fur is for all seasons after all! 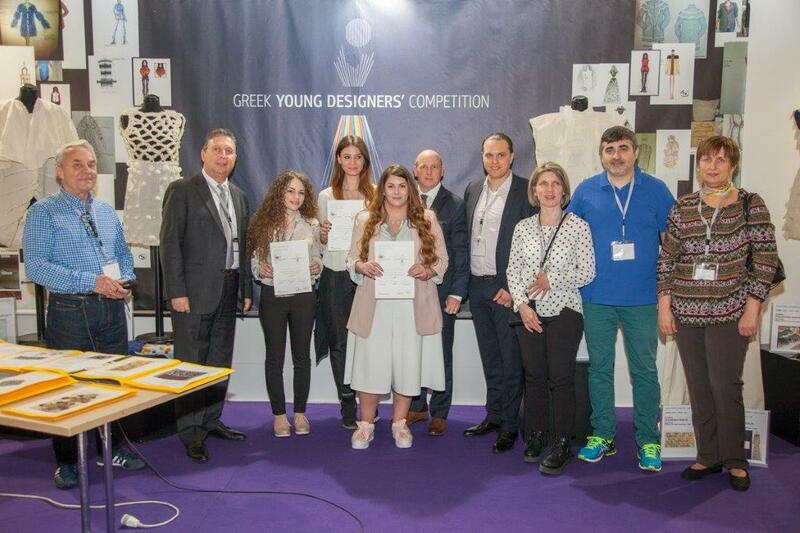 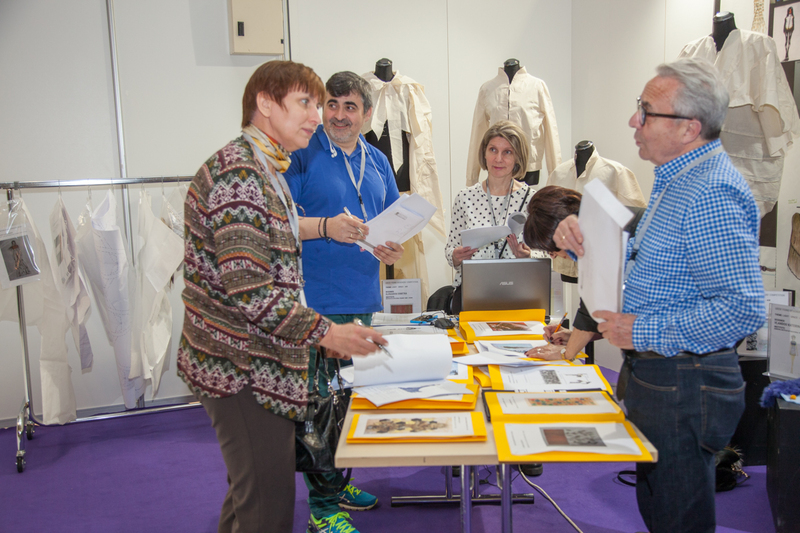 The judging committee, consisted by representatives from NAFA and Hellenic Association of Furriers, Mrs Oksana Moroz and Aphrodite Zourla, the professor & creative designer Mr Vasilis Kardasis, Mr Elias Revvas, a fur expert technician & designer and Mrs Svetlana Luzina, the Editor of Fur Auctions magazine, had to work a little different this year. 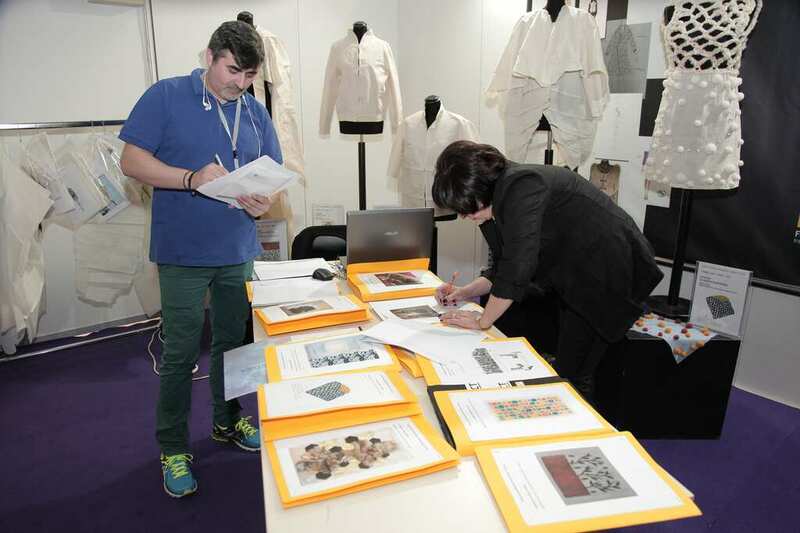 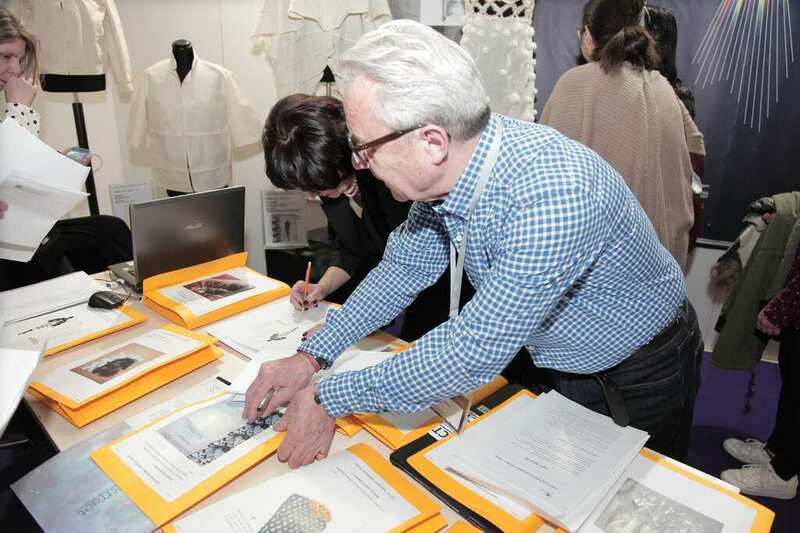 This time the finalists’ creations were presented at a “Work in Progress” stage, instead of a final garment, demanding the imagination of the judges and the visitors alike to take action in order to complete the final picture of each idea. 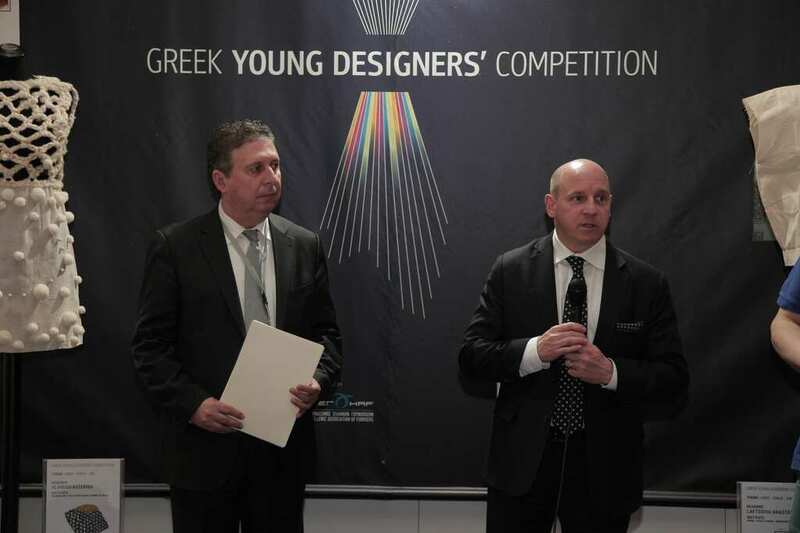 The anticipation was high as the final score was calculated. 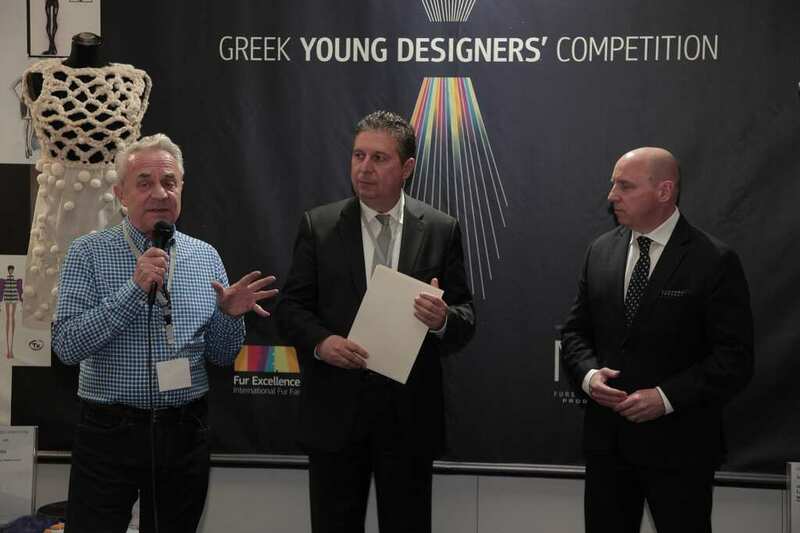 The results were announced by NAFA representatives Mr Rob Cahill, Senior VP of Marketing and Mr Bobby Poulios, VP of Buyer Relations and the presidents of Hellenic Association of Furriers, Mr Salagiannis Dino and Mr Maleganos Sakis, at the award ceremony amidst an enthusiastic and excited crowd. 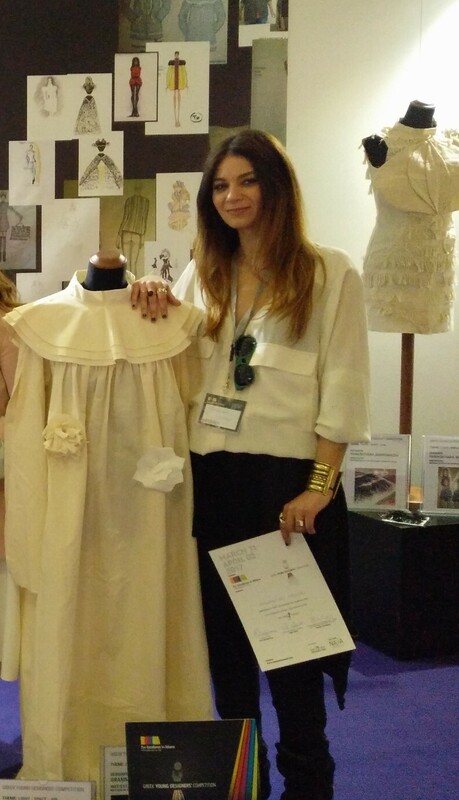 2nd Vlandou Katerina, Municipal Institute of Vocational Training of Volos. 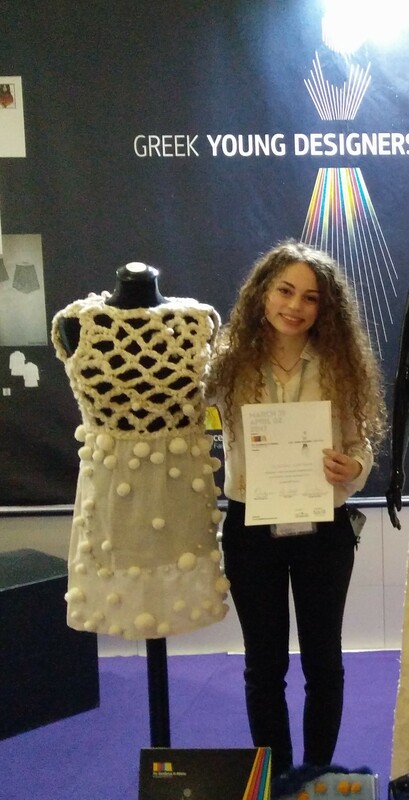 3rd Grammenou Vasiliki, Institute of Vocational Training “AKMI”, Athens. 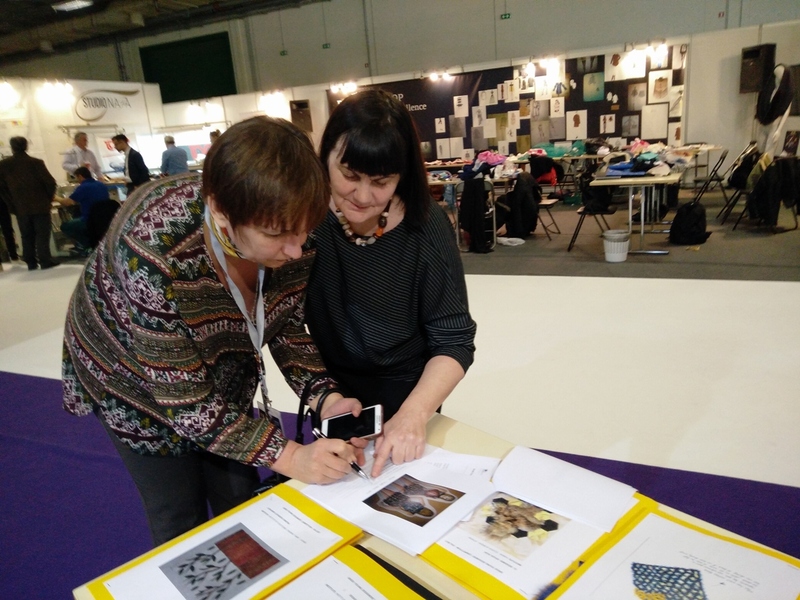 All three winners will be given the chance to participate at the one week workshop at Studio NAFA in Toronto, Canada, which NAFA organizes, bringing together young designers from around the world, exchanging ideas and being informed about the fur industry and the magnificent material of fur.